Continental, LG and Econ-O-Wash/Dry washers bring commercial-grade construction, unrivaled durability and superior efficiency to central laundries at university dormitories and apartment/condominium complexes. Highly programmable, simple to use, and engineered for uncompromised dependability, our washers are multiple capacities, freestanding designs and space-saving and stacked configurations. All products are backed by unrivaled service and industry-leading commercial factory warranties! Continental Washers boast unrivaled durability, performance and programmability backed by an industry-leading ContinentalCare Warranty. 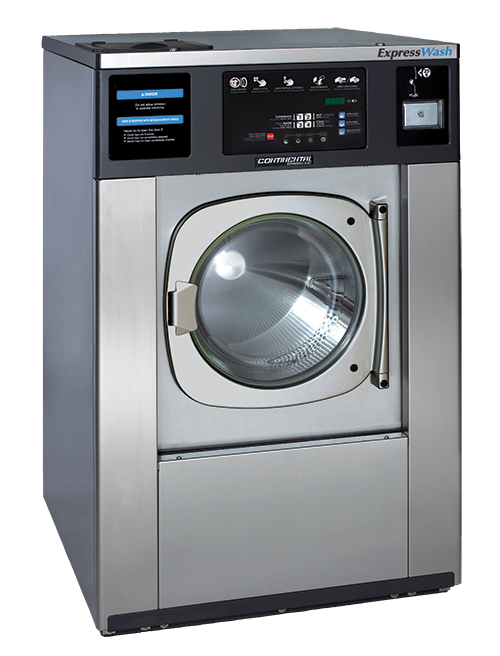 Continental washers are available in 20-, 25-, 30- and 40-pound capacities. Choose from freestanding and hard-mount models to suit your central laundry needs. All models seamlessly integrate with coin and/or card payment systems and come in electric and natural gas. Backed by unrivaled ContinentalCare warranties. 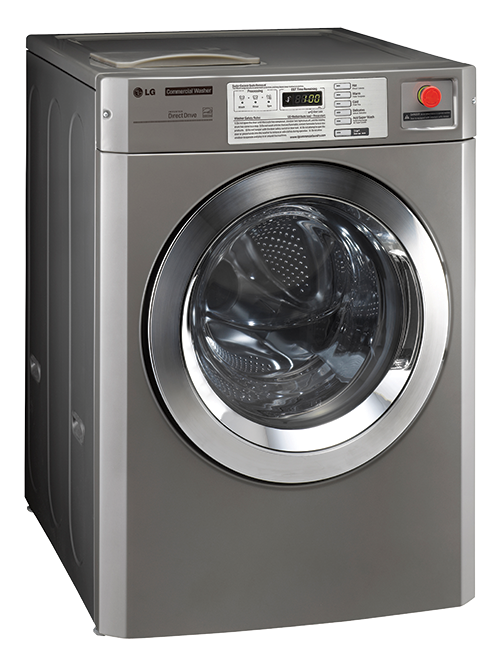 LG Commercial Washers bring energy-efficiency, programmability, installation flexibility and durability to central laundries. LG Commercial Washers and Dryers are available in electric and natural gas models, work seamlessly with coins or card systems, and are configurable to meet the needs of hotel guest laundries, as well as any multi-housing laundry application. LG Washers and Dryers are available in 22.5- and 35-pound capacities. Match them up or mix them with Continental or Econ-O-Wash/Dry equipment. 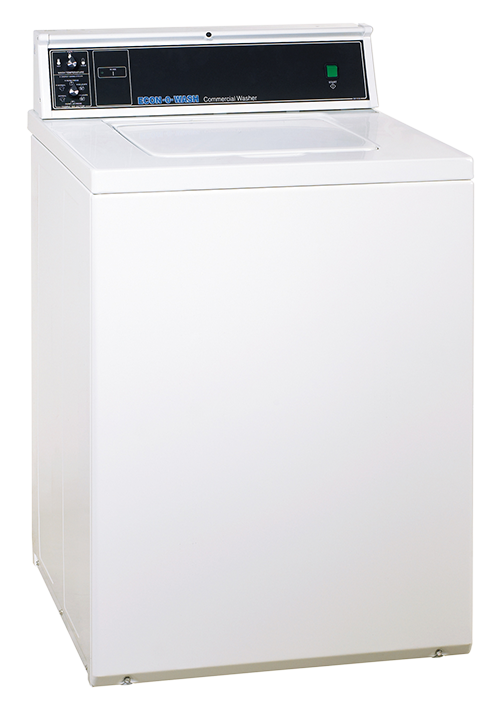 The Econ-O-Wash top-load washer clean smaller loads quickly and efficiently. They are simple to use, coin/card friendly, and available in 20-pound capacity, electric and natural gas models. They are backed by a 5/3-Year ContinentalCare warranty.